We had a lovely stay at Tuscany. 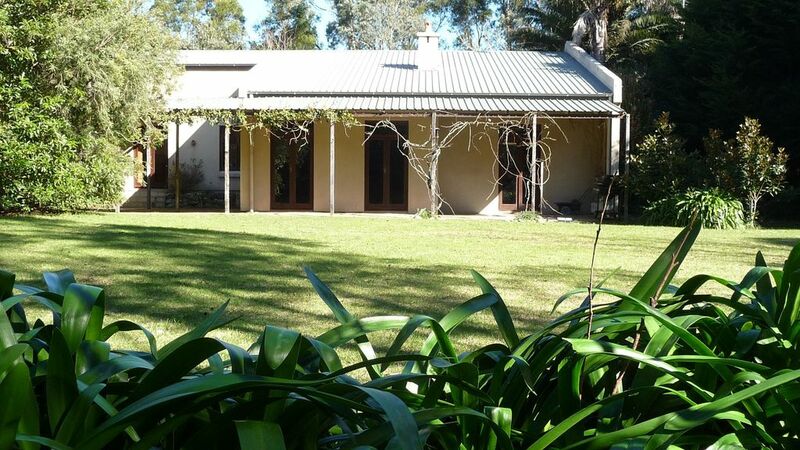 A great location with a short, easy, scenic drive to Berry and Kangaroo Valley. The house and grounds were beautiful. It was the perfect size for the five of us (two Adults and 3 teens) and had everything we needed. We enjoyed exploring for Wombat holes(of which there were numerous) and the surrounds and sitting by the open fire of a night. The property manager was very helpful and easy to deal with. We would definitely stay again. Thank you for your great review. We are pleased that you enjoyed our property and explored the area. Yes, we have numerous wombats roaming about at night. We look forward to welcoming you back in the future.